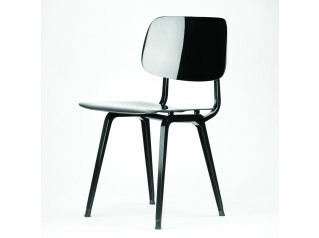 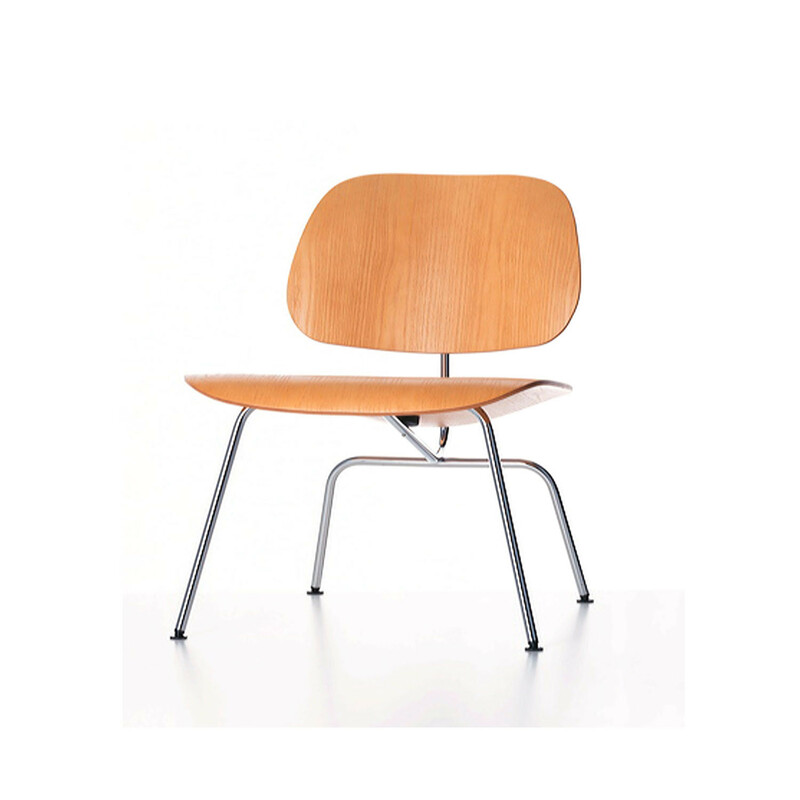 LCM Plywood Chair was designed by Charles and Ray Eames in 1945. 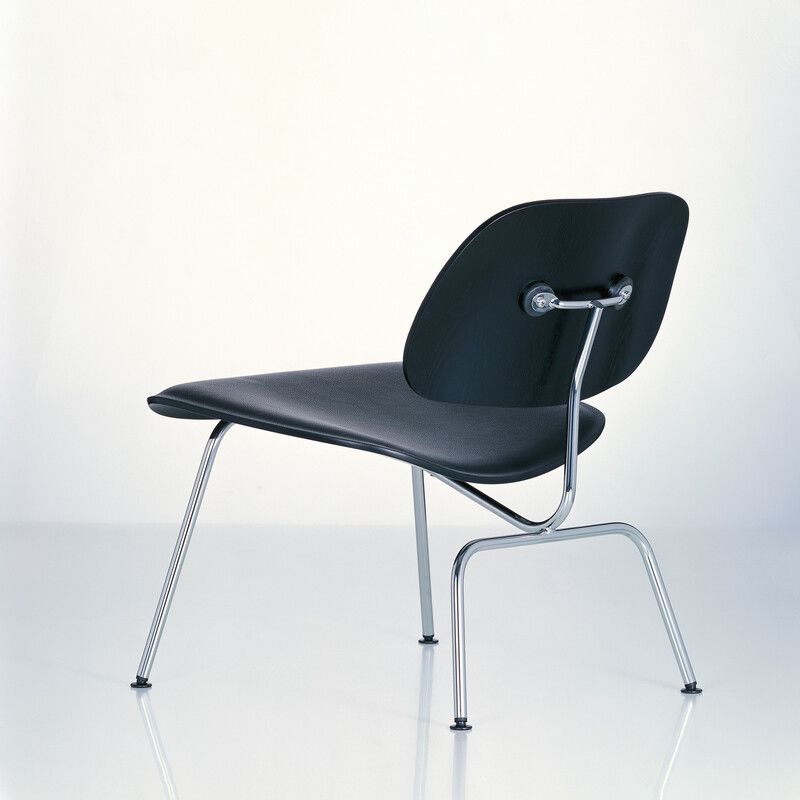 From the very beginning the Plywood Group was available with a chromed tubular steel base frame, which lent the chair a lighter look and contrasting materials made the appearance all the more exciting. 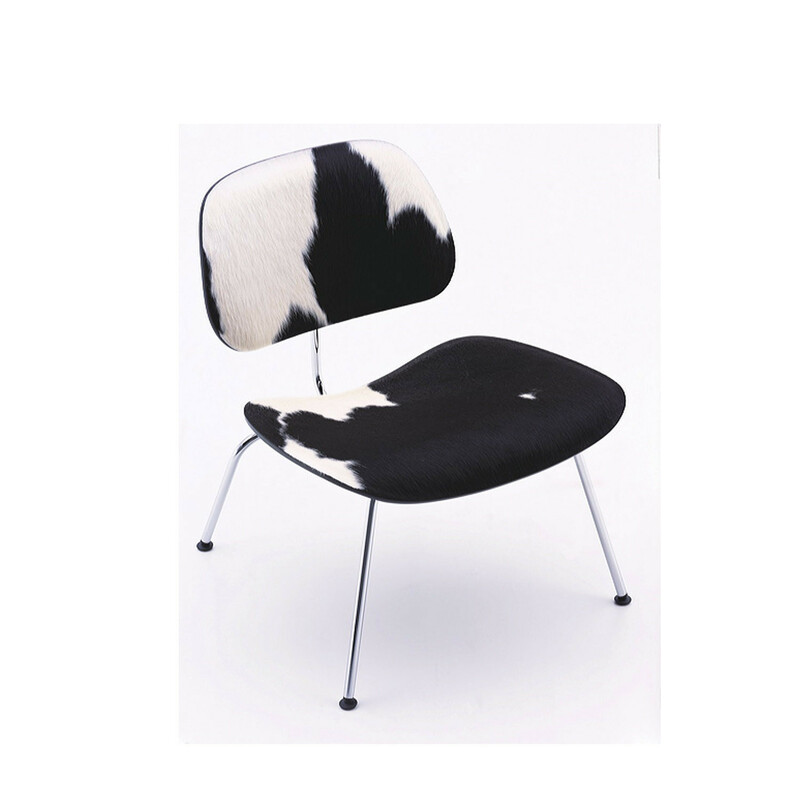 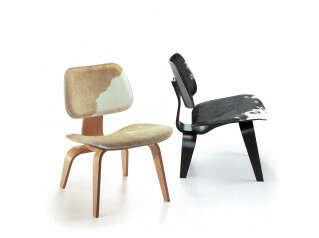 Alongside models with no upholstery, the Eames's also designed versions with cowhide upholstery. 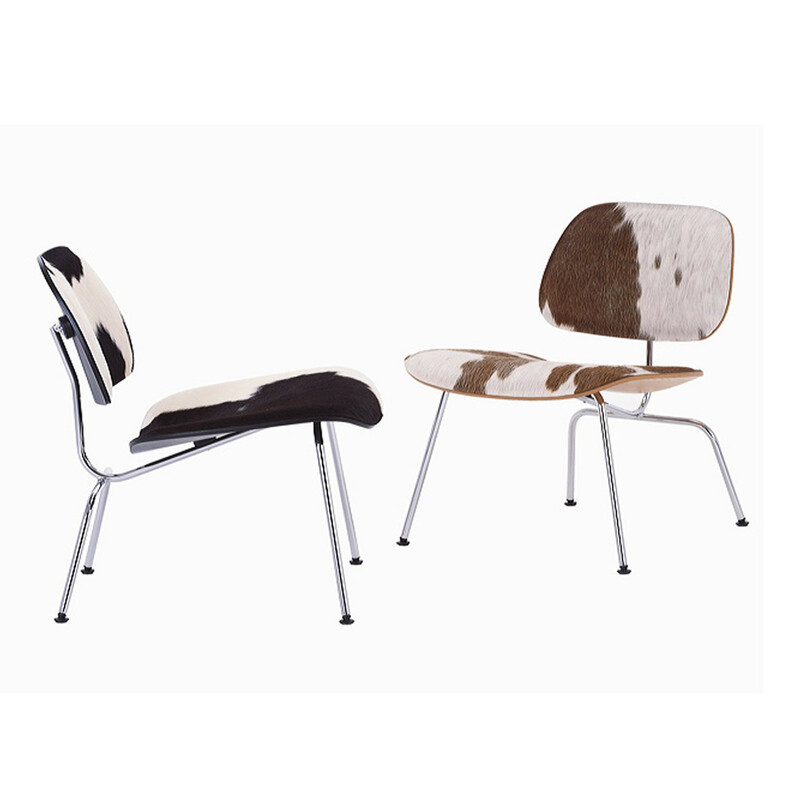 The hidecovers rest on a thin wedge of foam to provide additional comfort. 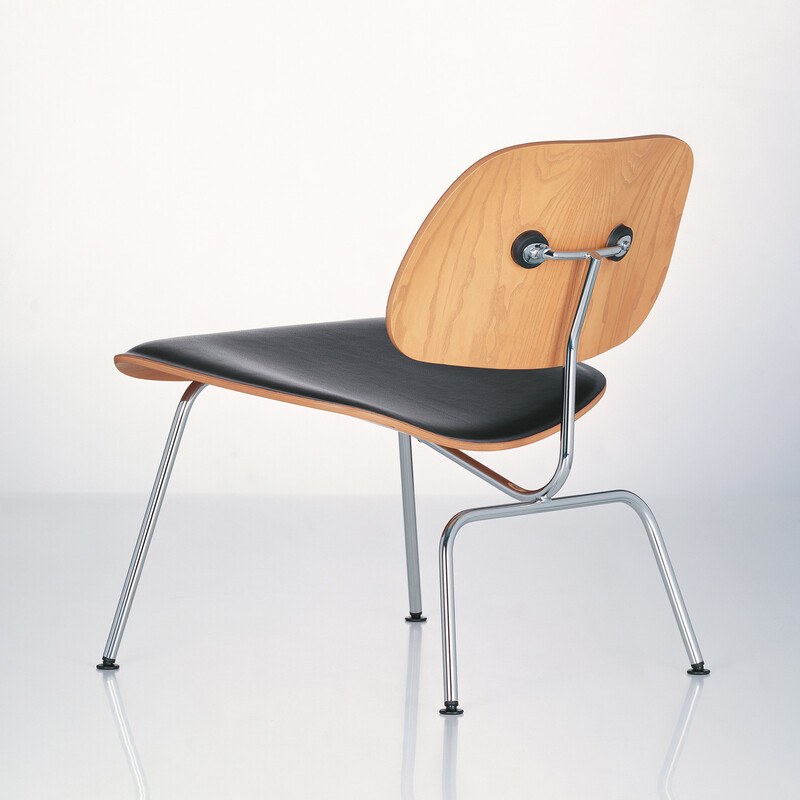 Materials used: Moulded laminate, oak face veneer, chromed chair frame, seat and back sections connected to the frame by means of shock mounts, fur cover with foam upholstery. 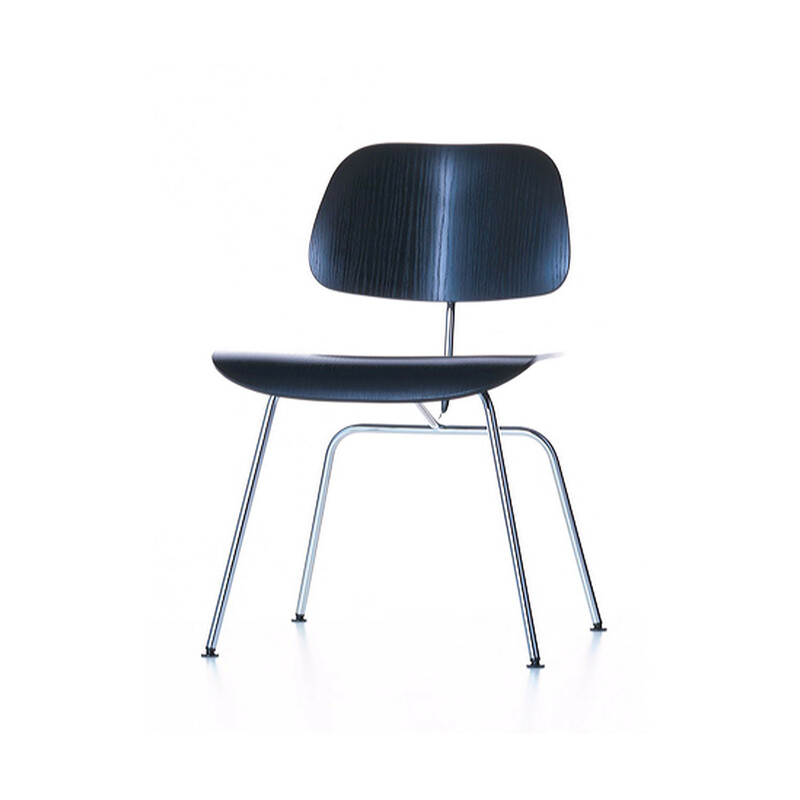 You are requesting a price for the "LCM Plywood Chairs"
To create a new project and add "LCM Plywood Chairs" to it please click the button below. 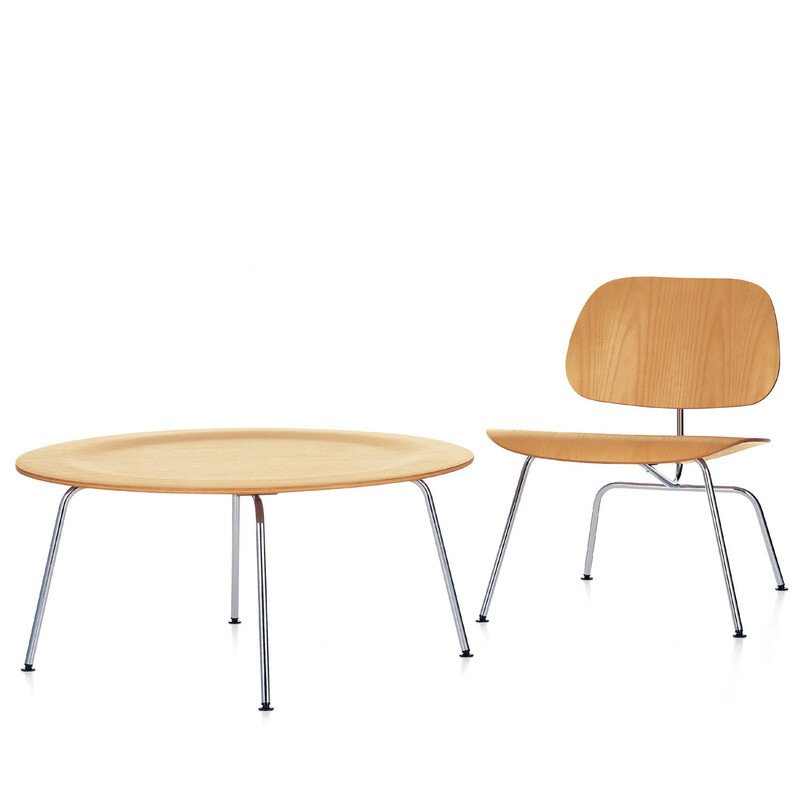 To add "LCM Plywood Chairs" to an existing project please select below.